South Lanarkshire has become the focal point of an international fact finding mission! South Lanarkshire has become the focal point of an international fact finding mission - looking at how the area is pioneering digital health and care. The visiting deputation from Khoo Teck Puat Hospital (KTPH) in Singapore met with members of the award-winning Telehealth team, based in South Lanarkshire Health and Social Care Partnership. The team are radically changing the way people access health and care services across Lanarkshire. Innovations here include home and mobile health text monitoring to support people’s health across a wide range of conditions and challenges, from high blood pressure, respiratory disease, diabetes, mental health to weight management, smoking cessation, and family health. Almost 5000 people in Lanarkshire have been supported by the text technology. This has markedly reduced the need to visit traditional care facilities. The team also use latest video conferencing to improve connections with people and clinical support. At 20 care homes across Lanarkshire the infrastructure is in place so residents have the opportunity to link into GPs and other health staff for consultations. The technology has also started to be used by some community-based health and social care services to link with people in their own homes. The recent visit had been organised by the Scottish Government’s Technology Enabled Care and Digital Healthcare Innovation Division with the Singapore team visiting various Telehealth programmes across Scotland. Dr Ang Yan Hoon, Senior Consultant of KTPH and leader of the fact-finding trip, said she and her team were particularly impressed by their day-long stay in South Lanarkshire. “The challenges faced in Singapore are broadly similar to those in Scotland, in terms of people living longer but not necessarily healthier lives,” said Dr Ang. “The objective of our visit was to learn more about how technology can play an important role in the transfer of care from hospital settings to the community. “Our trip to South Lanarkshire has equipped us with many learning points including the knowledge of Video Conferencing technology and remote home monitoring. 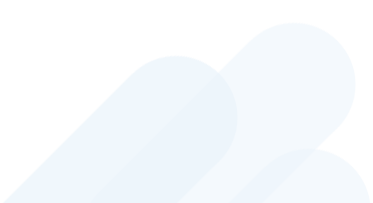 “We learned how this is helping to cut down on patients visits to hospital and GP practices. Dr Ang added the points learned in South Lanarkshire will be used to make a tangible difference 7000 miles away. “Within the local and national system in Singapore we are in the early stages of implementing Telehealth with various pilot schemes including video conference consultation between geriatricians and care homes. “The systems in Scotland/South Lanarkshire are more advanced, have been used for a much longer period of time and the information we’ve gleaned here will be invaluable in refining and building our work in this area back Singapore. 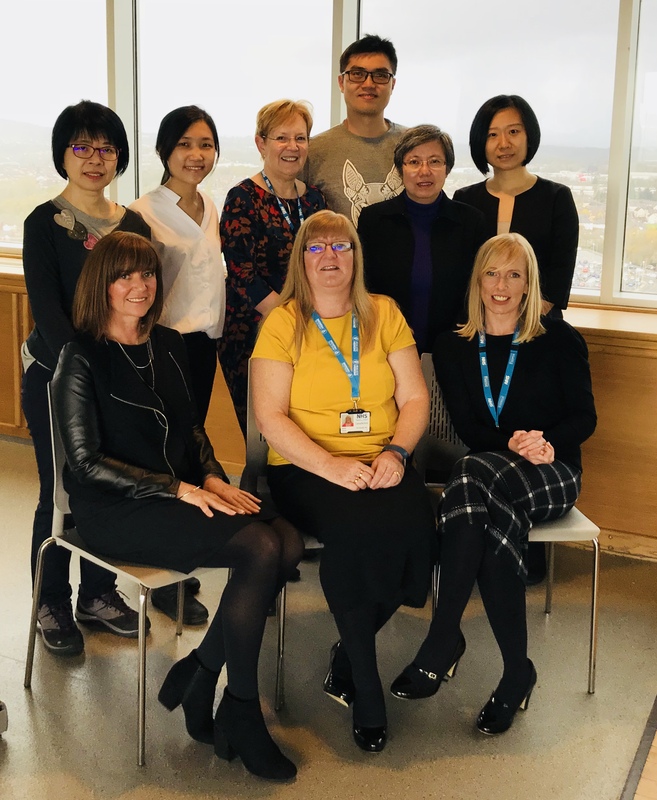 Morag Hearty Telehealth Manager for Lanarkshire said: “It was a pleasure to host this team from Singapore and the learning potential is two way. “We’ll be keeping in close contact with the team as they develop Telehealth in their own local areas. Although Singapore is 7000 miles away we’re confident working in partnership and sharing experience can only serve to refine and build on our approach – and bring further benefit to people here in Lanarkshire. Pic caption: From Singapore to South Lanarkshire, the two teams meet at South Lanarkshire Health and Social Care Partnership’s HQ in Hamilton. The Singapore delegation heard how a retired steelworker has been offered cast iron peace of mind by a digital solution to managing his high blood pressure. Bill Fletcher (67) from Hamilton, South Lanarkshire spent over 40 years working in the Lanarkshire steel industry and now enjoys an active retirement. The grandfather of four – who is a passionate football fan and photographer – said a recent string of headaches flagged up something wasn’t quite right . . .
“I booked an appointment with my GP and he confirmed the initial readings. My blood pressure was significantly above the recommended level. “Apart from the headaches I’d felt absolutely fine - that was the scary thing about it. I had no idea I’d had high blood pressure and the consequences of that, if left unchecked, could have been significant. “I was relieved the problem has been identified but my next reaction was, admittedly, a certain amount of trepidation. I’m a very active person and could count with the fingers one hand the times I’ve visited the Doctor’s in my life. Thanks to Telehealth, however, Bill has been able to maintain his active lifestyle with minimal trips to the surgery. He’s been equipped and taught how to self-monitor his blood pressure and texts his readings from home every day. A digital system has been specifically programmed. If Bill’s readings are outwith prearranged parameters he will be advised of what action to take. Clinicians can also view real time information about Bill at any time. Bill continued: “The high blood pressure is now under control with medication and I have the peace of mind that I’m linked in to professionals and supported through the text system. “The system itself is so easy to use. And that all lets me get on with the important things in life, from visiting my parents, both in the nineties who live nearby, seeing my grandchildren, catching up with my old mates from the steel works and taking my grandson, Declan (15) to see our football team, Motherwell!